It is unclear what all models in the lineup with come with the feature as the rumors refer to all the Galaxy S10 models with the same code name. 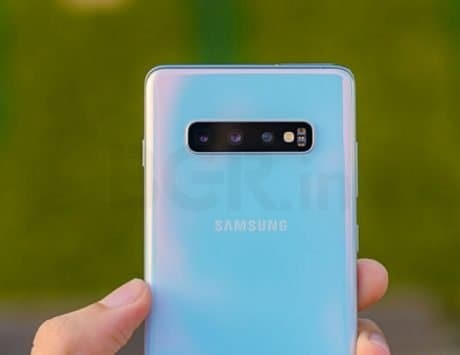 As the launch event for the much anticipated Samsung Galaxy S10 lineup approaches, more information about the devices is surfacing the internet. 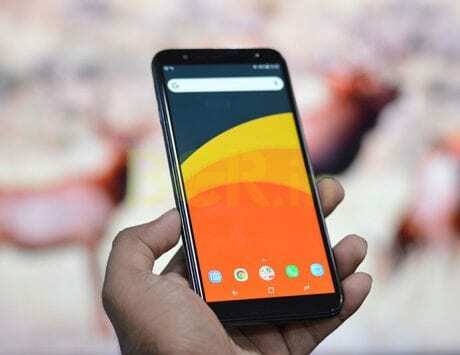 Most of the information floating on the internet is based on leaks from different sources without any direct and conclusive connection to Samsung. Though, this may change as according to a new report, Samsung Pay may have confirmed the in-display fingerprint scanner feature in the Samsung Galaxy S10 device. The report did not confirm the number of device models that may come with the feature, but it will be present in “at least” one of the models. This information was uncovered by XDA developers after developers analyzed the code of the Samsung Pay app. 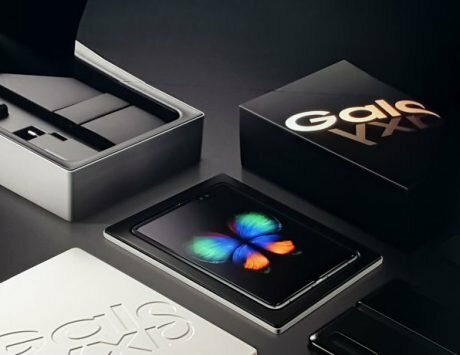 This confirms that the company is bringing the feature to its flagship device lineup about two years after the feature initially hit the market. 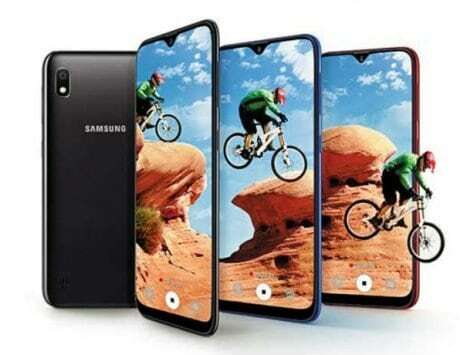 This also puts an end to the rumors about the technology and when the company was planning to include in the Galaxy S and Note lineup as this feature was center of much contention before every major Samsung-branded smartphone launch. The report stated that it found “two very explicit references” to the feature in the latest Samsung Pay app. The first reference mentions the code name of Samsung Galaxy S10 and both the instances were found in the payment authentication screen for the app and on other supported websites. According to the code, the app checks for the presence of an in-display fingerprint scanner on the device. In case the feature is present on the device then the app directs the app interface to use the scanner to complete the payment. The report also includes the code and the current interface of the Galaxy Note 9 to indicate the difference in the payment authentication screen for the in-display fingerprint scanner. It is unclear what all models in the Galaxy S10 lineup with come with the feature as all the rumors refer to all the Galaxy S10 models with the same code name. As previously noted, the cheapest of the lot will come with a fingerprint scanner mounted on the side of the device.